“When employers police your private life” Macleans National Magazine. by Toban Dyck, 25 October 2012. Michael Brutsch, a Texan who worked in financial services, and Justin Hutchings, a former Mr. Big and Tall employee from Ontario, have both been fired recently for messages they posted online, on their own time. 19 August 2010 by Parliamentary Reporter Alison Crawford. Producer: Marc Baby. DOP: Andrew Watt.Subjects: RCMP Commissioner William Elliott and CSIS Chief Reid Morden. 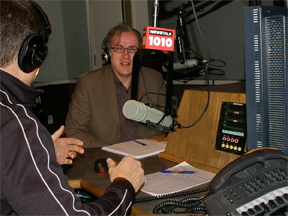 Interviewees: Blaine Donais and Senator Colin Kennedy. “Some Mounties are unhappy with a probe into the workplace environment of the RCMP, an assessment sparked by complaints over the management style of the force’s top boss. …Blaine Donais, president of the Workplace Fairness Institute in Toronto, said it’s important that people feel secure enough to open up during such investigations. November 2009 by Dave McGinn. December 2008 by Sarah Boesveld. 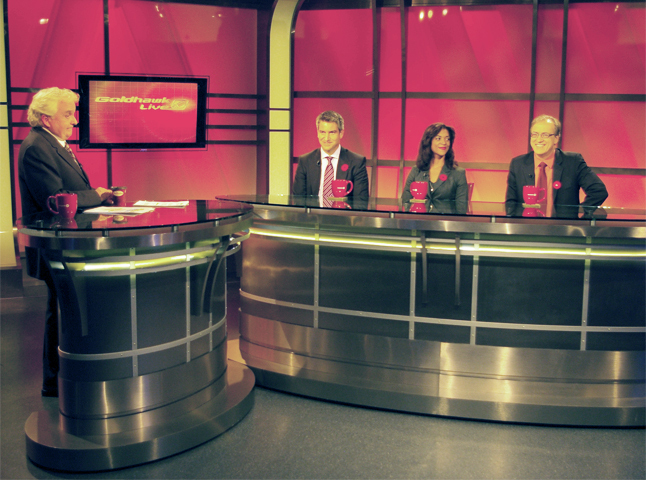 Goldhawk Live on Workplace Bullying, panelist, Rogers TV.